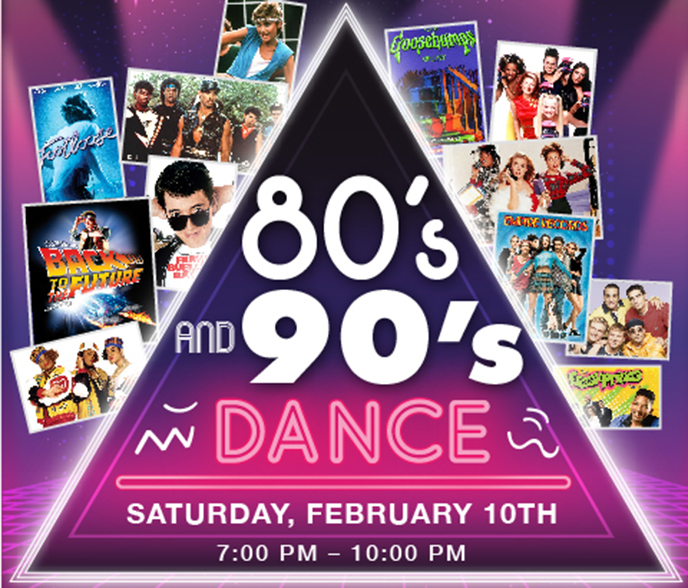 Grab your best 80s/90s costume or gear, inflate your hair and roll out for a righteous night of drinks, dancing and fun for the Wings Over the Rockies Annual 80s/90s Dance. From a themed arcade to incredible food stations from Denver’s top caterers (food included in admission). All proceeds benefit Wings Over the Rockies, a not-for-profit organization.